Beautiful home site on Wild Horse Mesa. Wall to wall sky, stellar views and very "away from it all"! 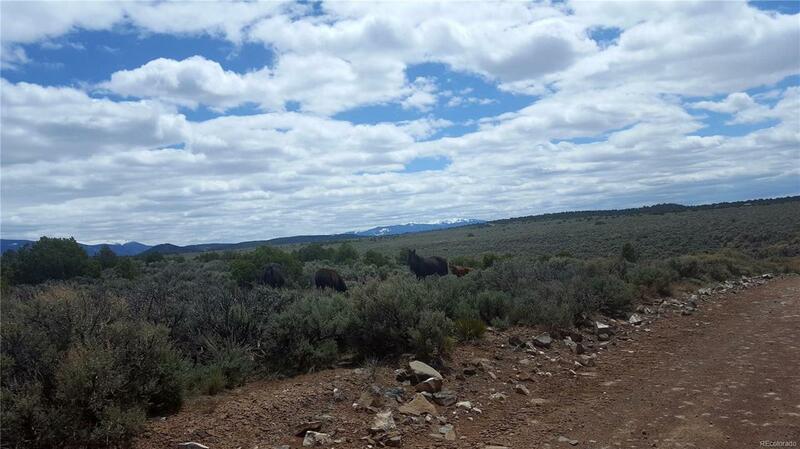 Your own Colorado mountain property where you can 4-wheel, hunt, fish, hike, and enjoy mountain recreation. This area is teeming with elk, mule deer, and herds of wild horses roam freely throughout the area. Colorado isn't making more land, get yours NOW!